Based on our in-depth target audience and persona knowledge, along with our proven ability to produce, analyse and optimise content for varying target audiences, Adcorp was afforded the opportunity to develop a social media strategy for Peet commencing January 2018. An in-depth social and content audit was conducted, analysing followers, audience behaviour, social accounts and content effectiveness through reach and engagement metrics. 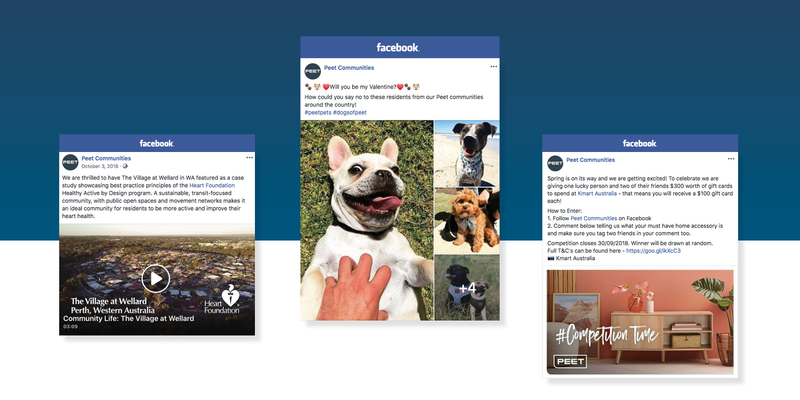 Following this, a content outline was developed and successfully implemented by creating content that adhered to a strict framework that communicated Peet’s key messaging, brand essence, brand proposition, brand DNA, tone of voice and imagery tone. 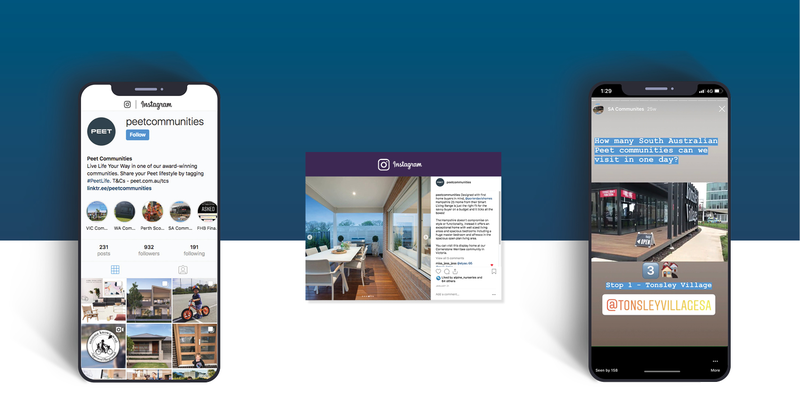 Going forward as part of the strategy implementation, a platform hierarchy was developed – the primary platform relationship revolved around blogs, Facebook and Instagram. Facebook was chosen as a primary social channel due to its targeting, media type options and audience reach. Instagram feed and stories has been utilised to tell Peet’s brand story through emotive imagery and video content. Instagram also allows collection of UGC via community branded hashtags.